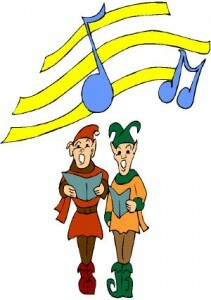 Silent Night (Oíche Chiúin) sung by Enya from her album “And Winter Came”. 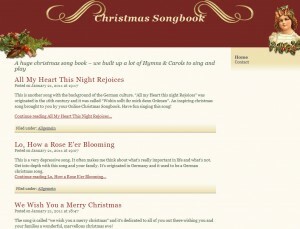 Lyrics for a large selection of traditional Christmas Carols and songs. 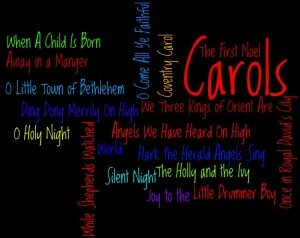 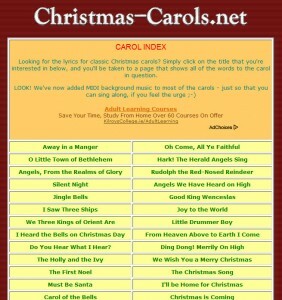 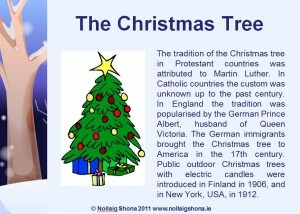 This website has sheet music and words for traditional Christmas songs and carols.